Supported by Dubai Electronic Security Services, Dubai Police and the National Crime Agency-UK, IoTX is your opportunity to do business and share ideas with the world’s most important tech companies, government officials and private industries. Internet of Things Expo and Conference (ioTx) is the regions gathering place for all who thrive on the business digitisation and transformation. It serves an international dialogue on the internet of Things, market needs, and innovative solutions with keynote speakers comprised of industry executives and heads of state from around the region. Topics include smart cities, blockchain, artificial intelligence, transportation, cyber security, big data and more. 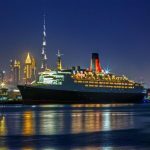 Where is the venue of IoTX Dubai, 2018 in Dubai UAE? 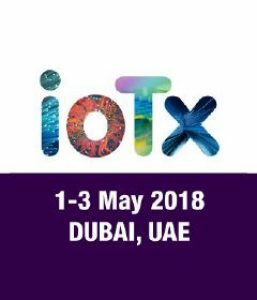 What is the date and duration of IoTX Dubai, 2018 in Dubai UAE? What are the timings of IoTX Dubai, 2018 in Dubai UAE? What is the entry fee of IoTX Dubai, 2018 in Dubai UAE? 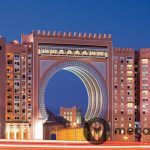 How to register for IoTX Dubai, 2018 in Dubai UAE?